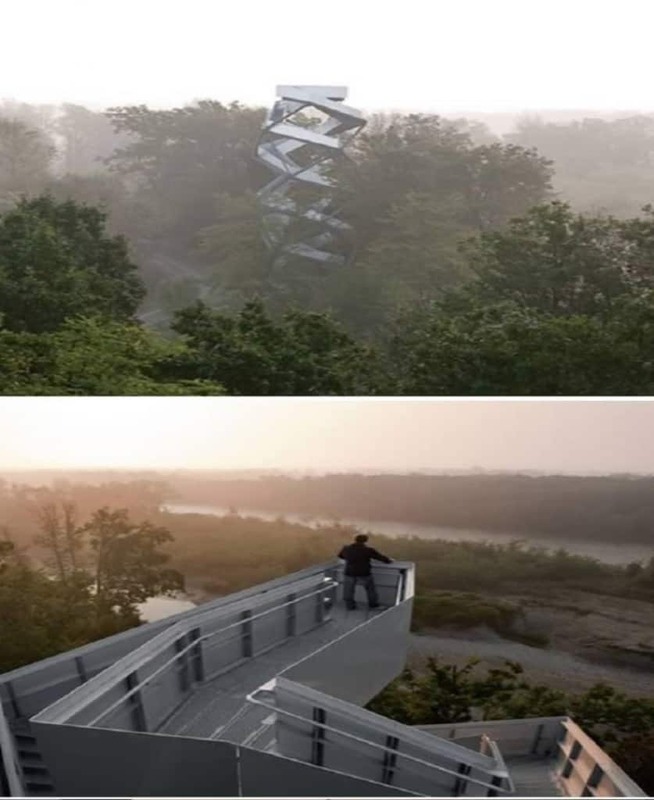 This Wind Turbine Observation Tower was created by architect Michael Jantzen. It is run on a unique power-generation concept that uses five wind-activated super turbines to produce electricity. It is also a popular public space for people to appreciate the beauty in the region where the tower is located. 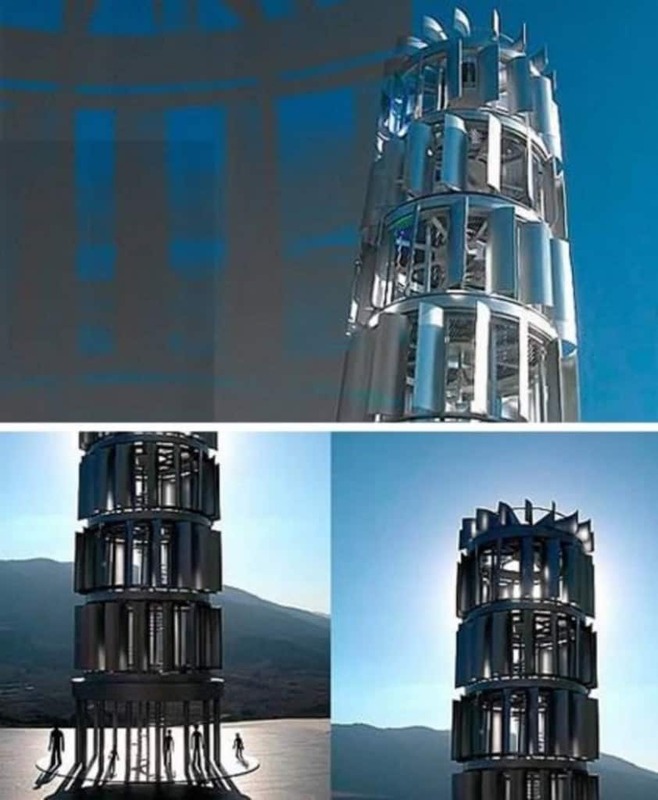 This tower has one of the most unique shapes of any building in the world. It is bright red in color and provides an amazing view of the nearby Olympic Park. 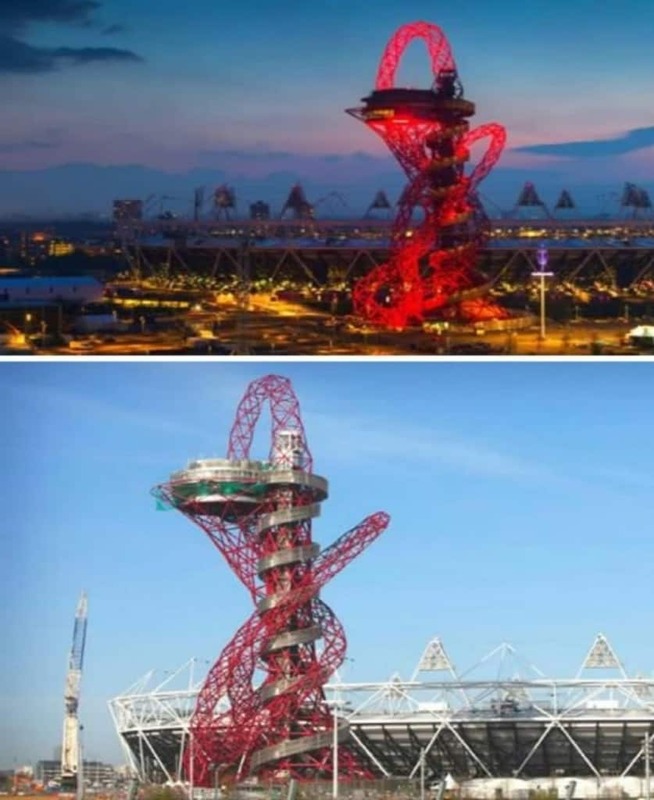 It was designed by Anish Kapoor and built by Cecil Balmond. 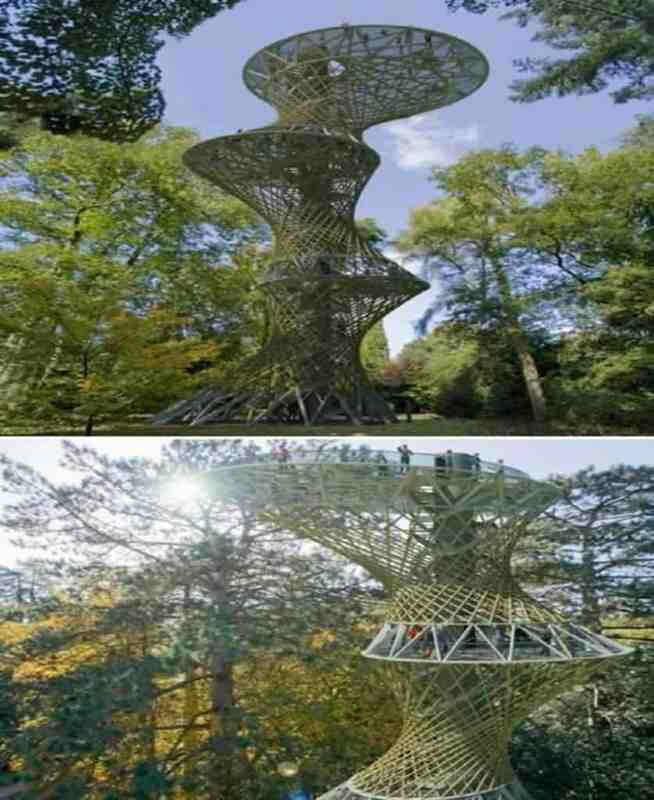 The best part about this structure is that it is built out of 60% recycled steel. 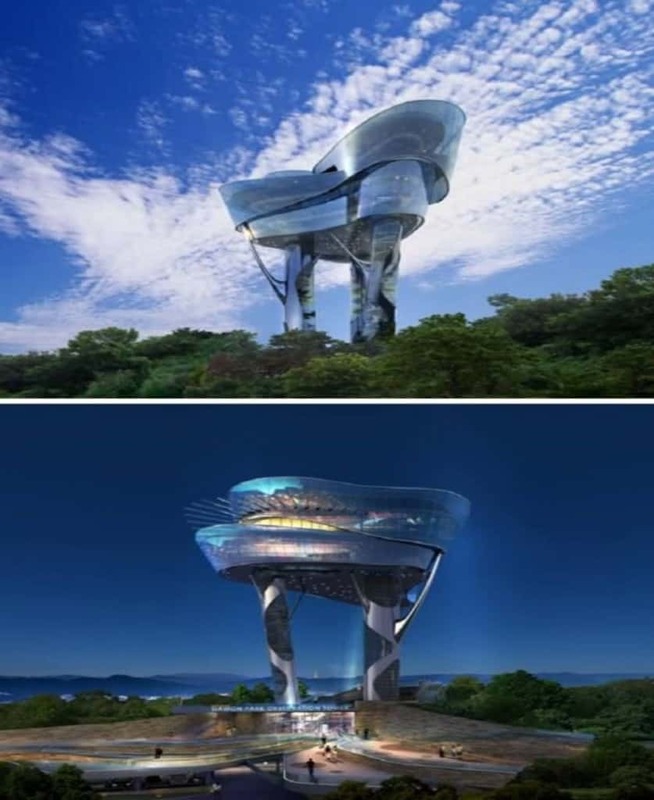 This beautiful tower was designed by Korean architect Changki Yup and is seen in the Seongnam city,Korea. 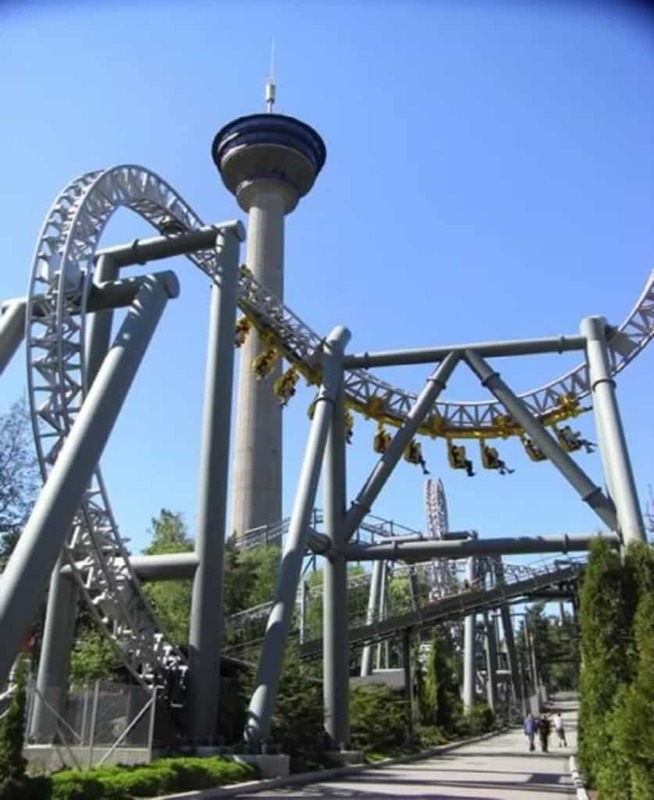 It has a truly unique design and is extremely modern in its overall look. 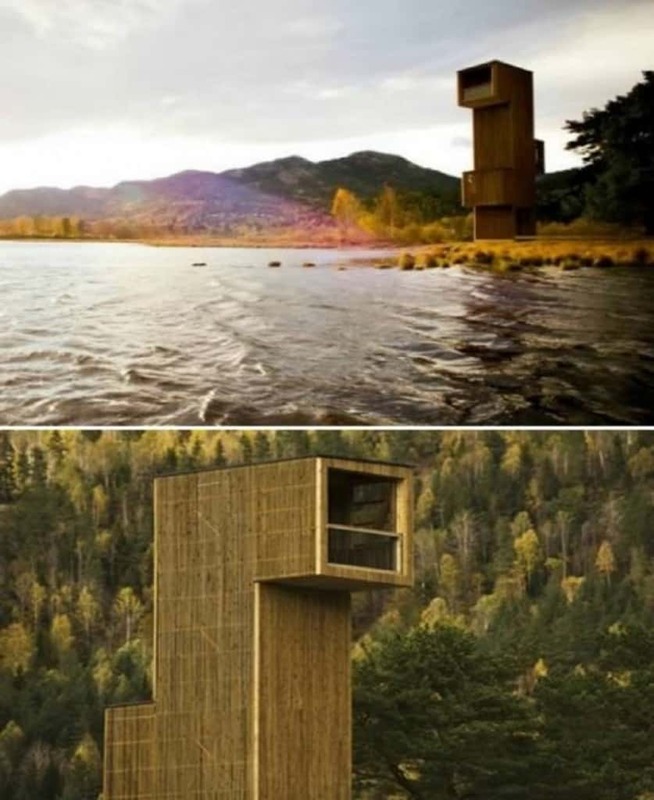 This beautiful tower was built along the Lake Seljord in Norway. It is made entirely of wood and offers visitors an enthralling view of the nearby forests and water bodies. 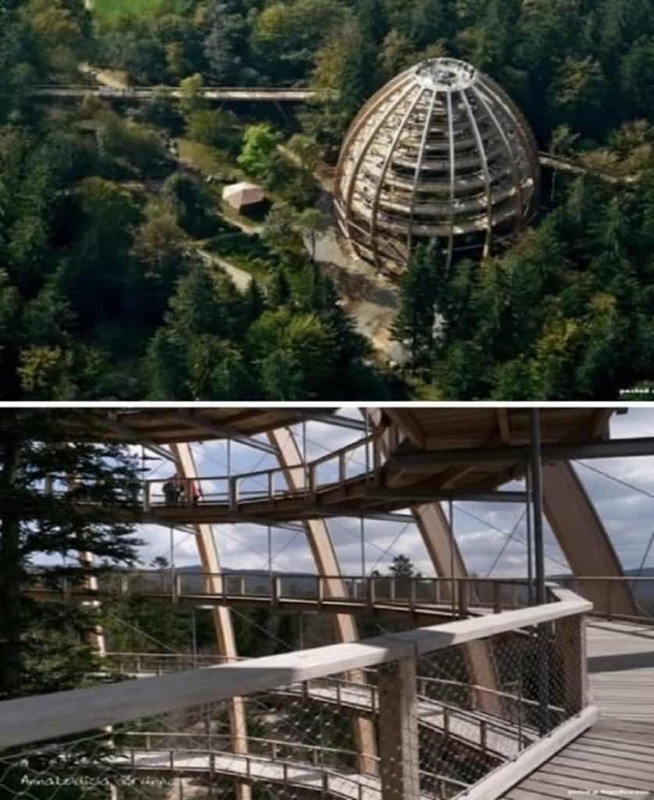 This high-altitude walkway can be seen in the Bavarian National Park in Germany. Its total length is nearly 1,300 meters and it features a beautiful dome that can be accessed by a spiral staircase. If you are ever in the Amazon forest, one of the best ways to get a birds eye view of the dense and highly populated forest is by visiting the Bamboo observation tower. It was built by British architect Marks Barfield and has been used by researchers as an informative vantage point. 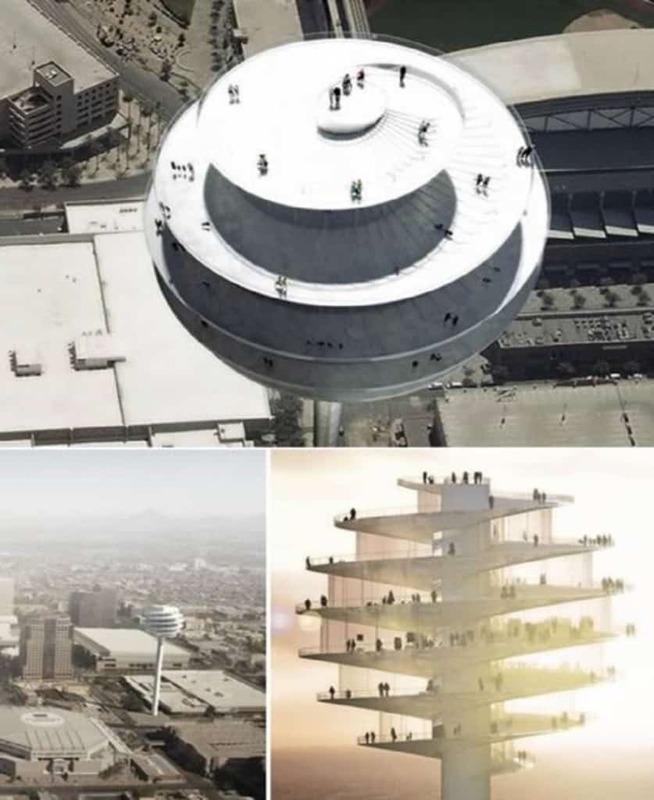 This amazing structure was built by an architecture studio called Bjarke Ingels Group. It is over 420 feet tall and provides a great view of the mountain ranges surrounding the region in Phoenix, along with allowing you to enjoy some gorgeous sunsets. This futuristic structure is one of China’s tallest towers and was built by the Arup Group. 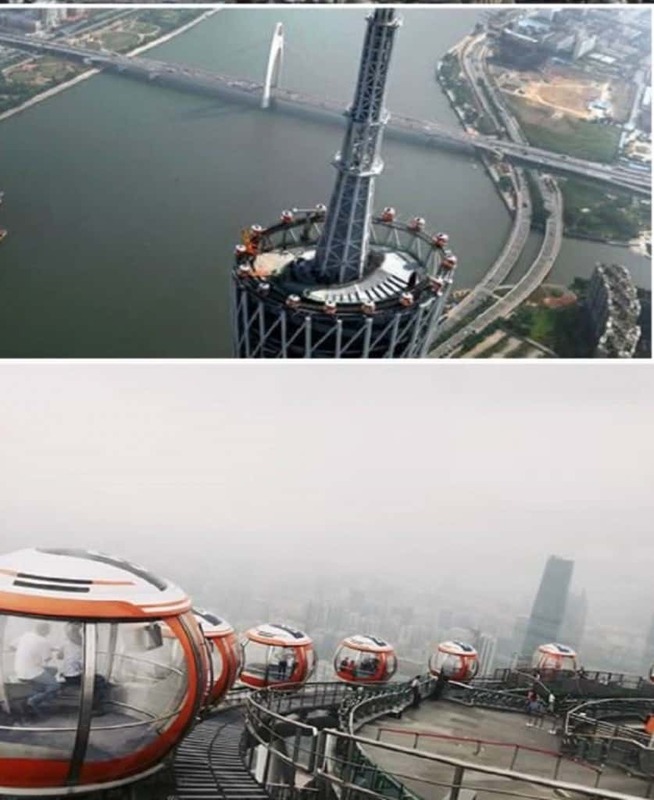 The skyscraper has a twisting structure that gives it some great complexity in its look and it is located on the edge of the Pearl river. Visitors are treated to an amazing view of the river and the city surrounding the tower.